Thailand , officially the Kingdom of Thailand is a country in Southeast Asia with coasts on the Andaman Sea and the Gulf of Thailand. 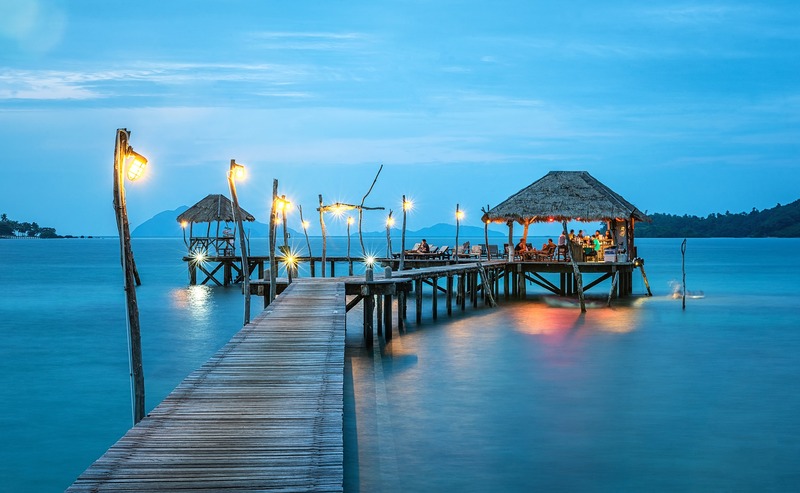 With great food, a tropical climate, fascinating culture, majestic mountains and great beaches, Thailand is a magnet for travelers around the world. You can find almost anything here: thick jungle as green as can be, crystal blue waters that feel more like a warm bath than a swim in the ocean, and food that can curl your nose hairs while dancing across your taste buds.